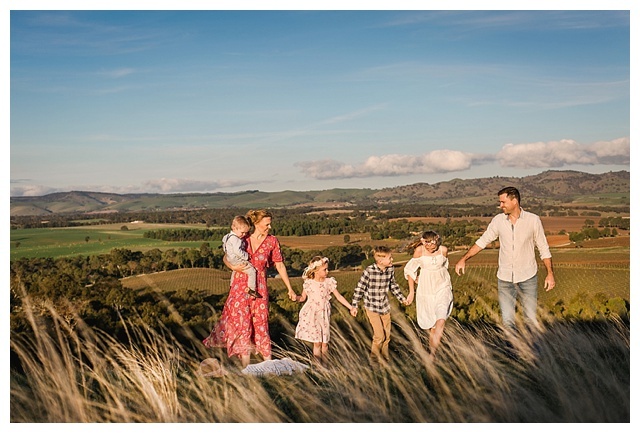 The Roberts family on their beautiful property! 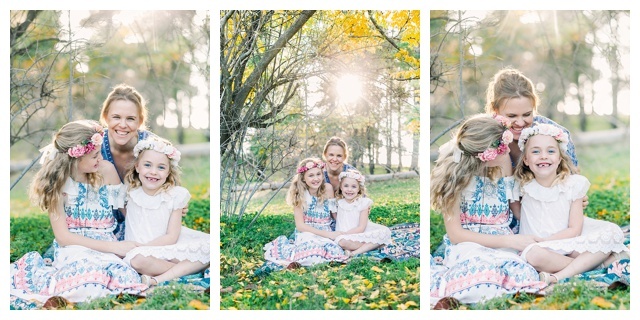 A photographers dream. 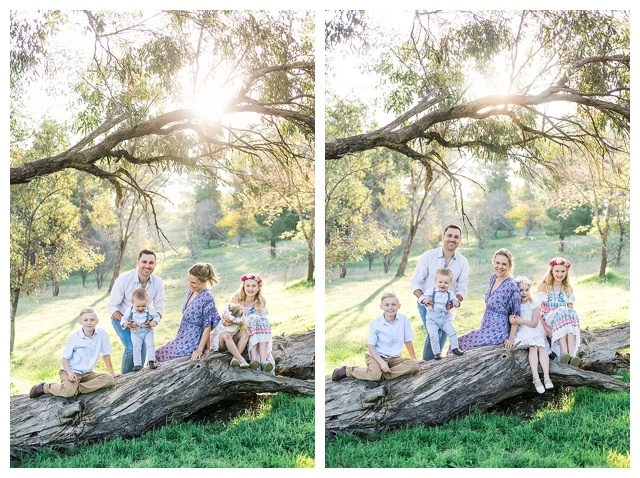 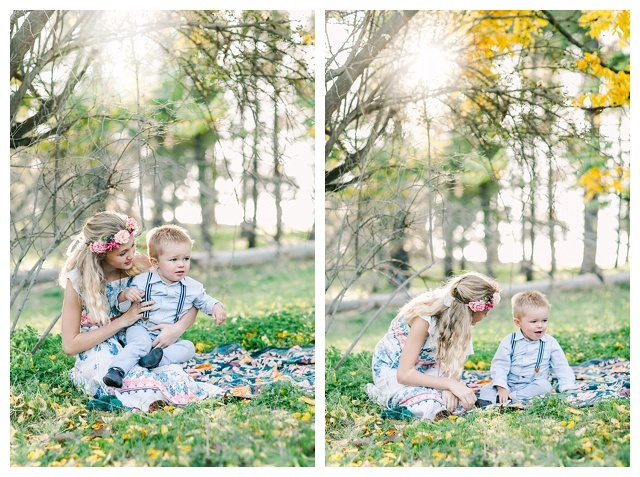 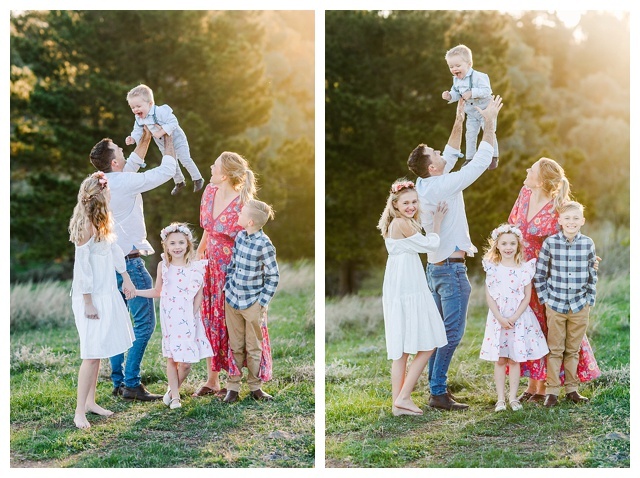 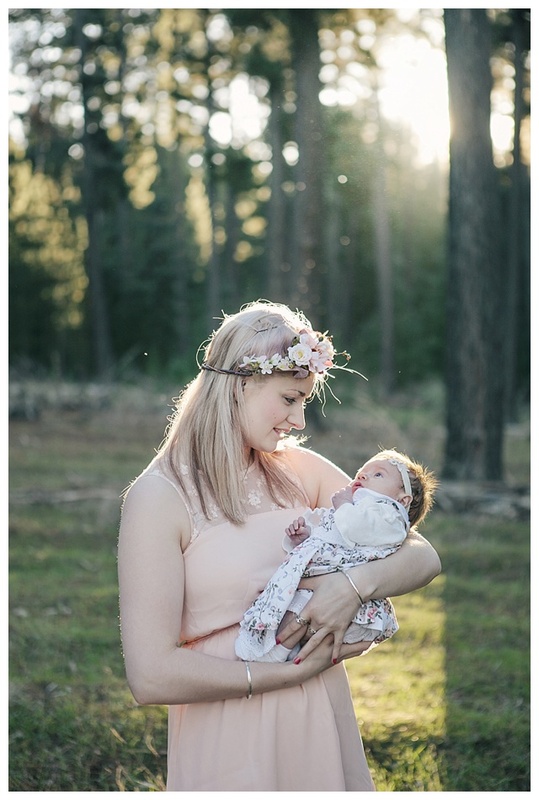 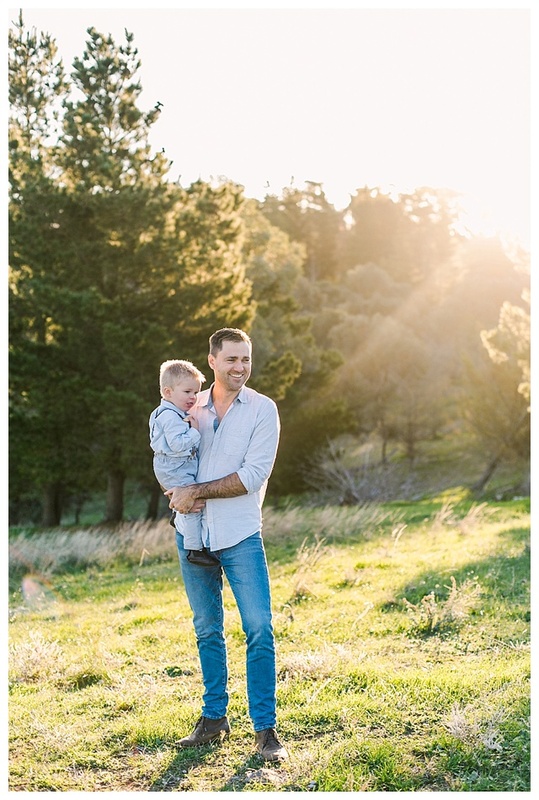 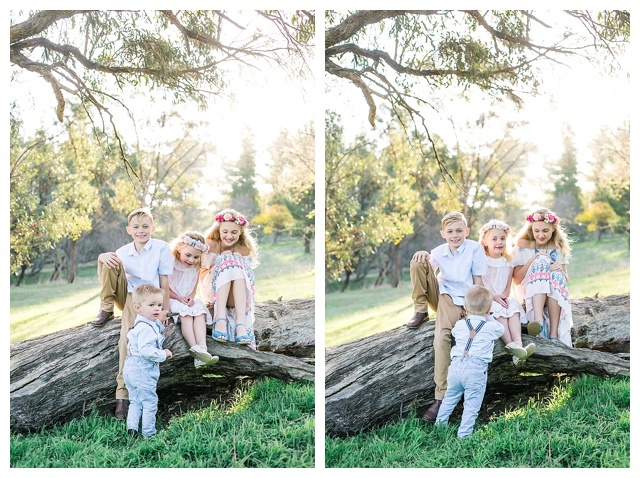 The cutest little family in some gorgeous winter light! 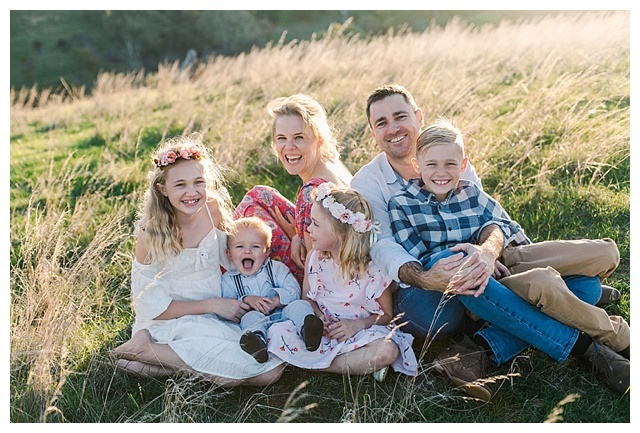 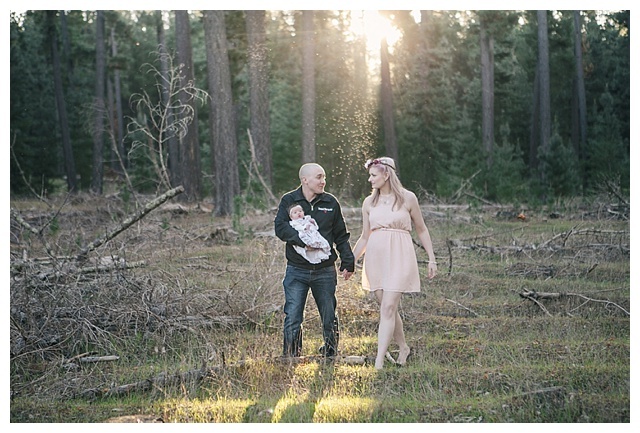 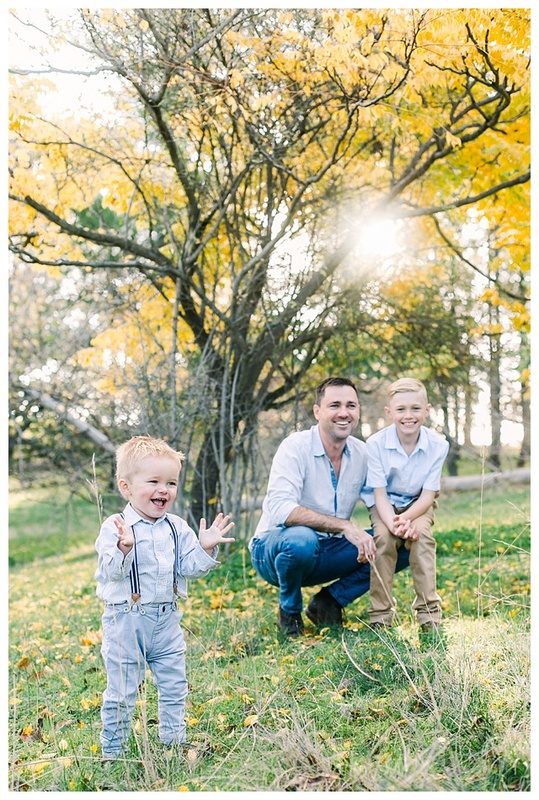 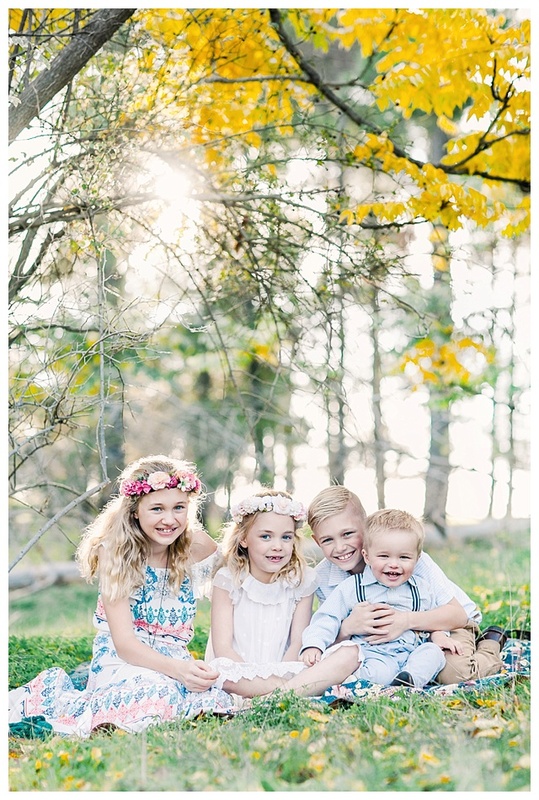 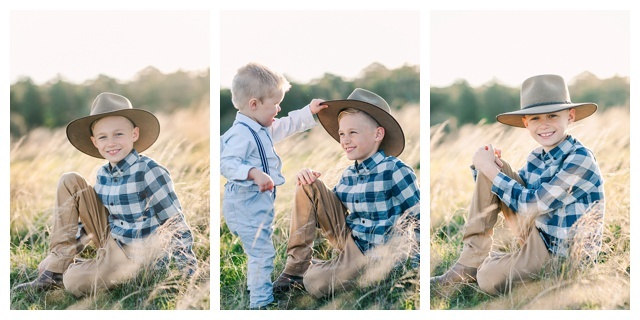 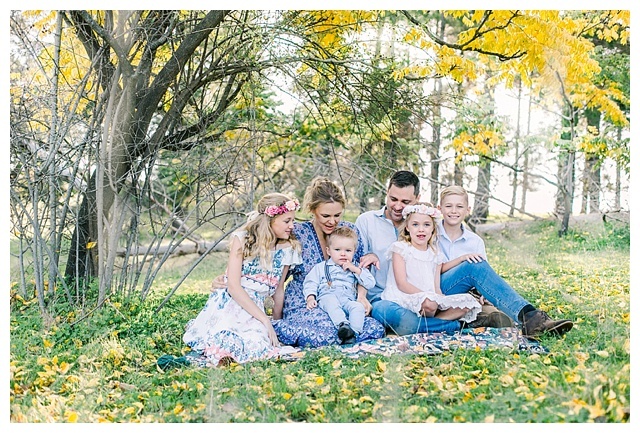 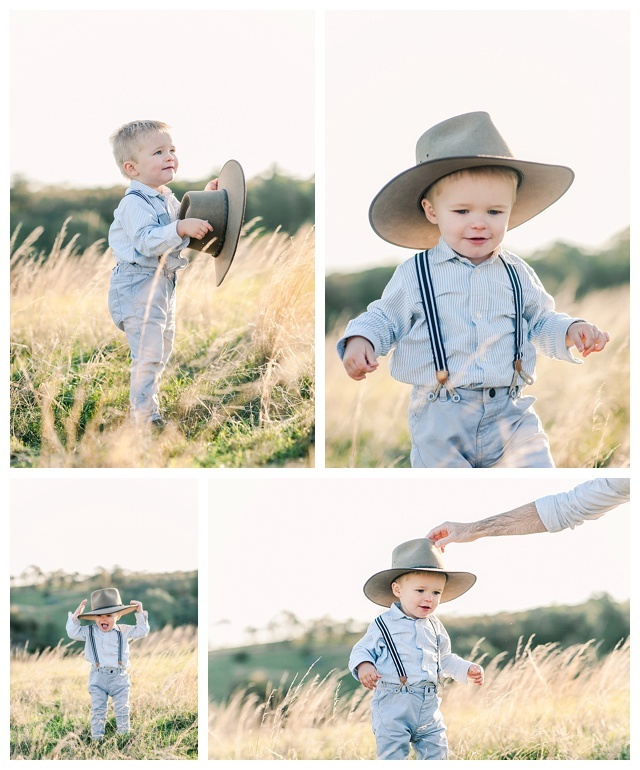 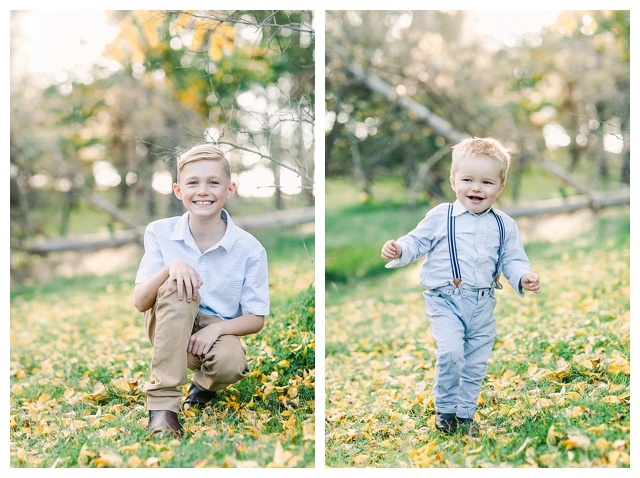 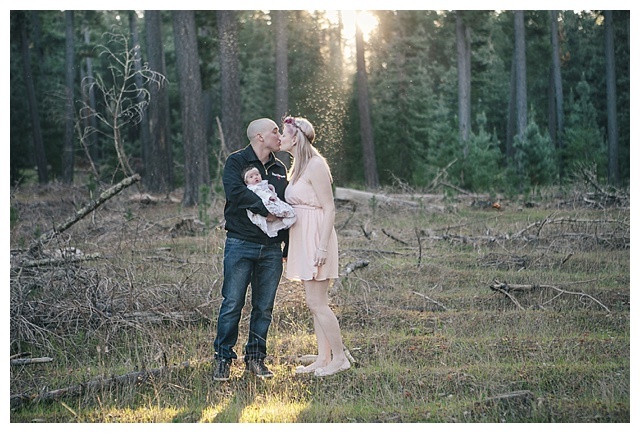 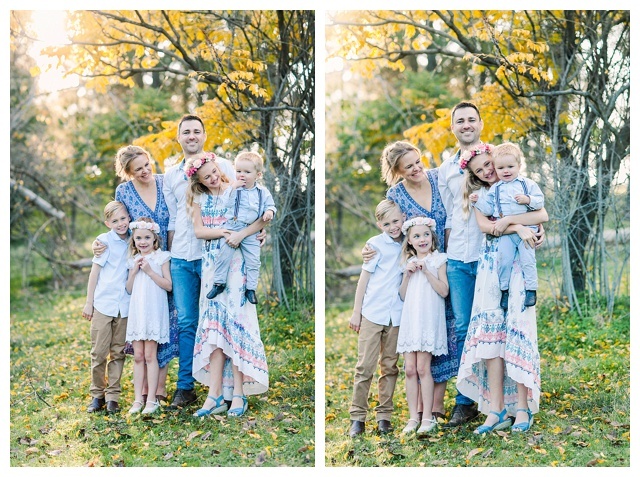 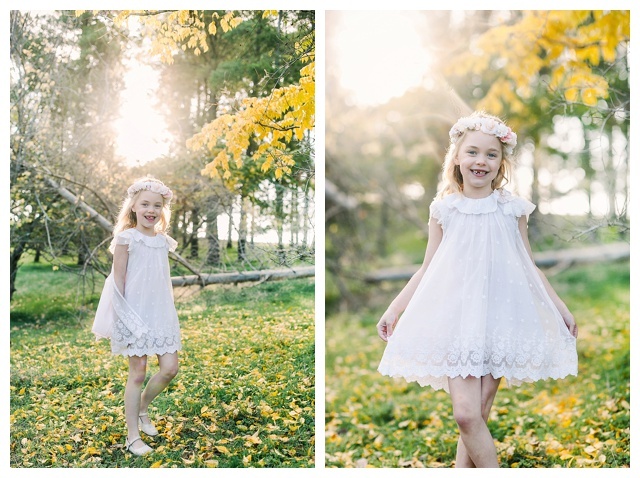 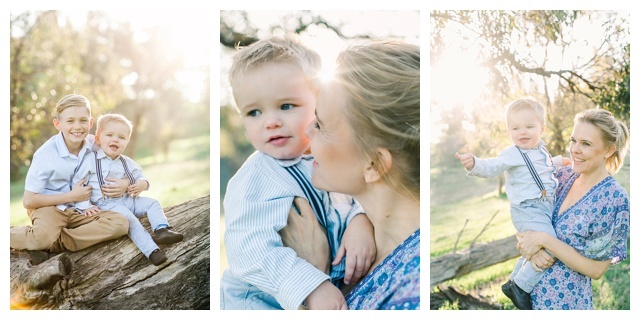 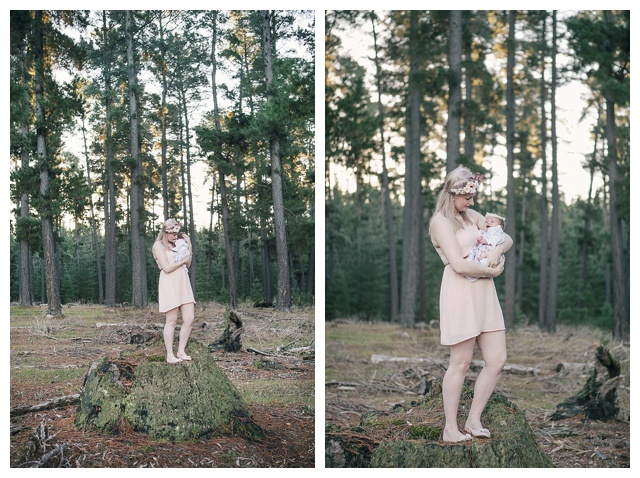 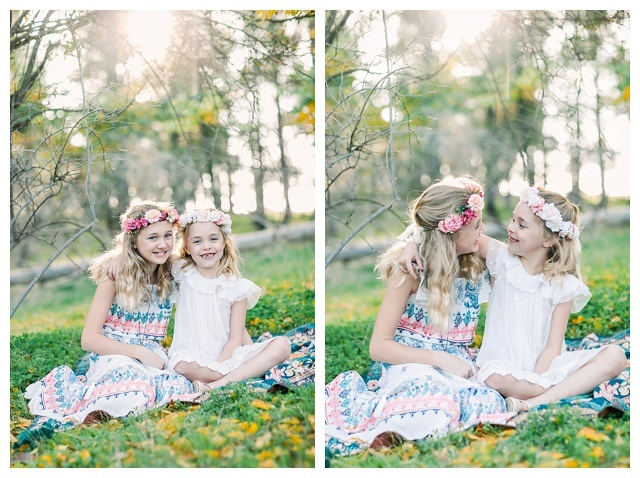 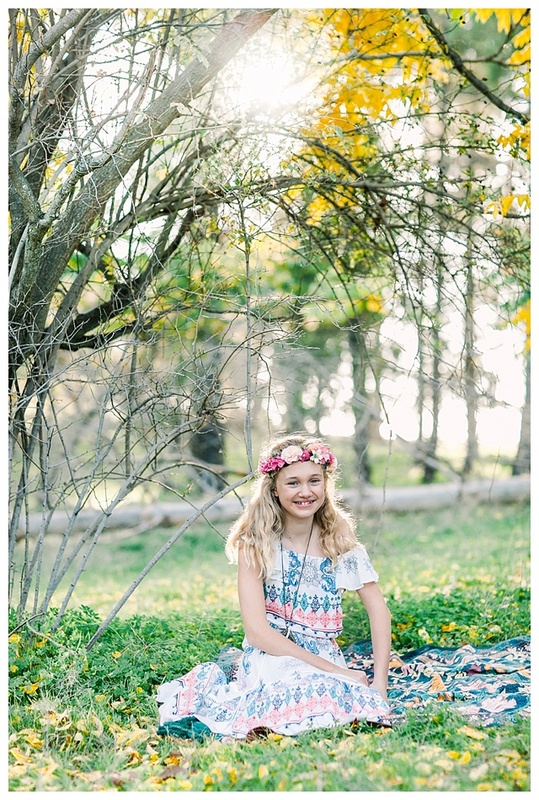 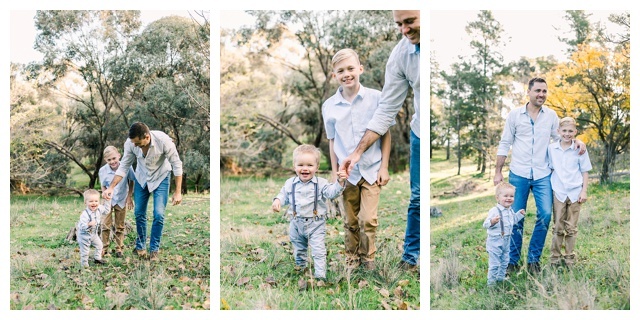 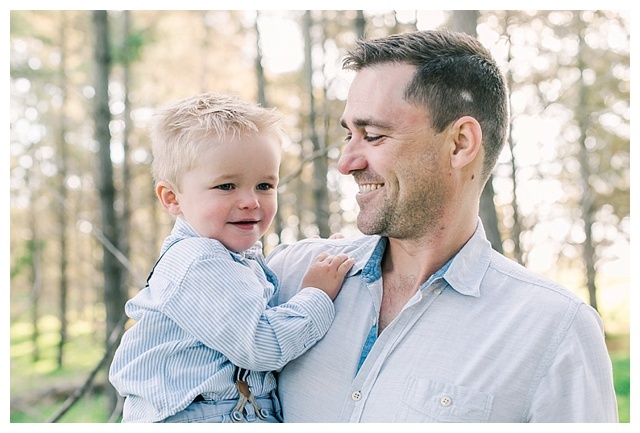 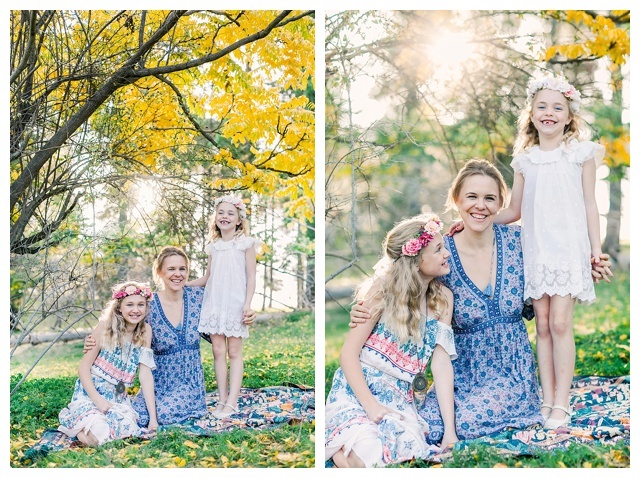 My last family session for 2013 was this cute little family. 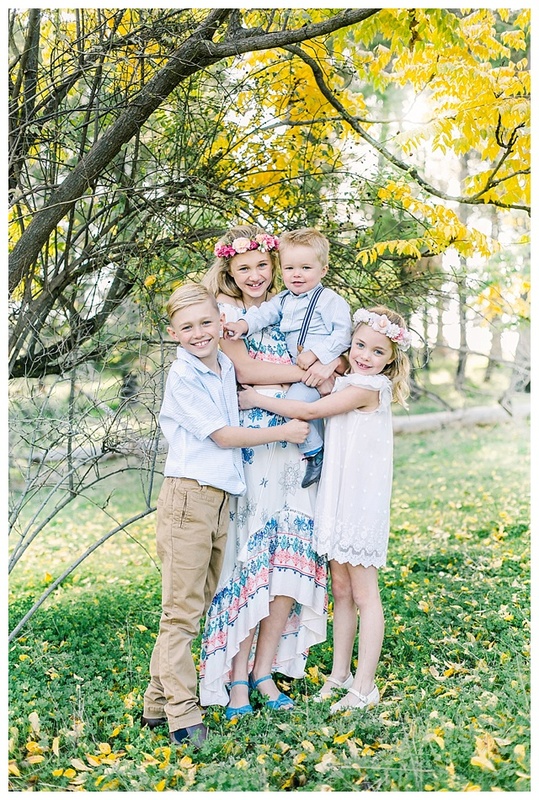 They are all lucky to have beautiful hair! 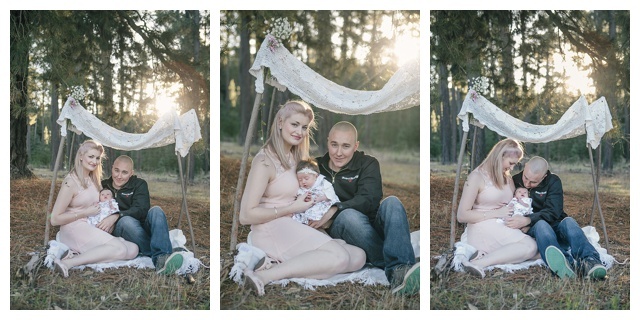 I have photographed this family since 2009 I think it is! 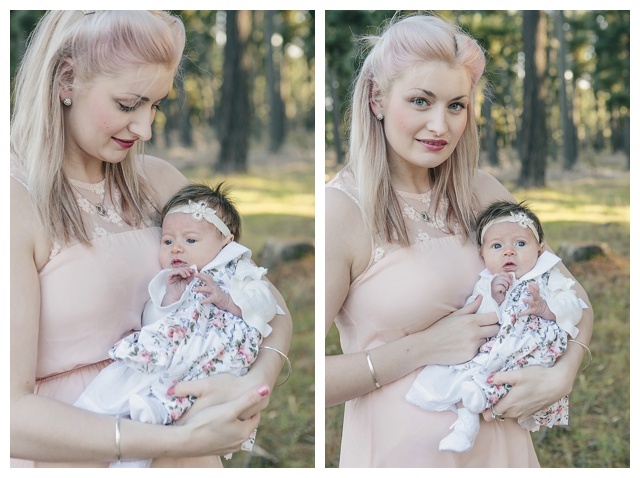 and this time there was a new addition, darling little Millie. 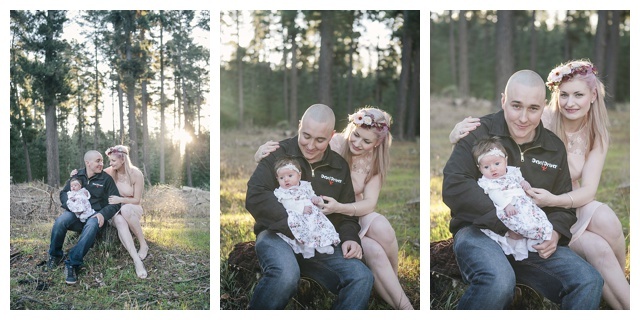 I love our yearly sessions, such a beautiful family.